Welcome to a world of quality, experience, service and constant growth.Continuous development and experience gained over the years, have led to our present wide range of products. 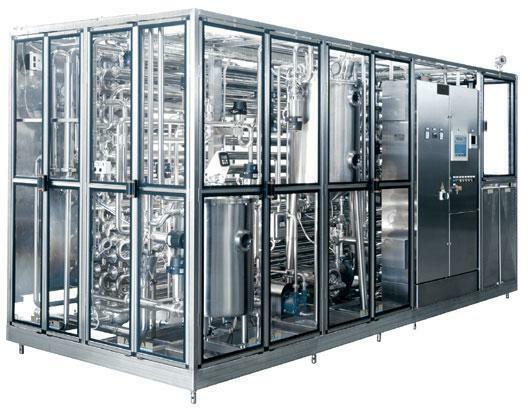 REDA produces high-grade process equipment such as UHT systems of self-cleaning separators, but it is also appreciated for its process engineering skill in the whole plant developing. Notable is the experience in applications under aseptic conditions with liquid products and those with high solid content too. This means that REDA is able to assist customers to develop complete processing systems. REDA uses the latest automation, controls and monitoring techniques which ensure flexibility and efficiency in the production lines. REDA advise its customers with a constant technical and technological support thanks to the attention given to research, development and planning. By using the most advanced software applications and electronic testing facilities REDA can produce highest quality products. Design details and manufacturing methods are constantly being improved and new materials are selected and carefully tested. With REDA equipment, even the most complex problems can be solved to grant the full satisfaction of the customer. All REDA products are designed to give the best operative facility as concerns production, maintenance and cleaning. Dairy products are fundamental to maintain a complete nutritional balance. 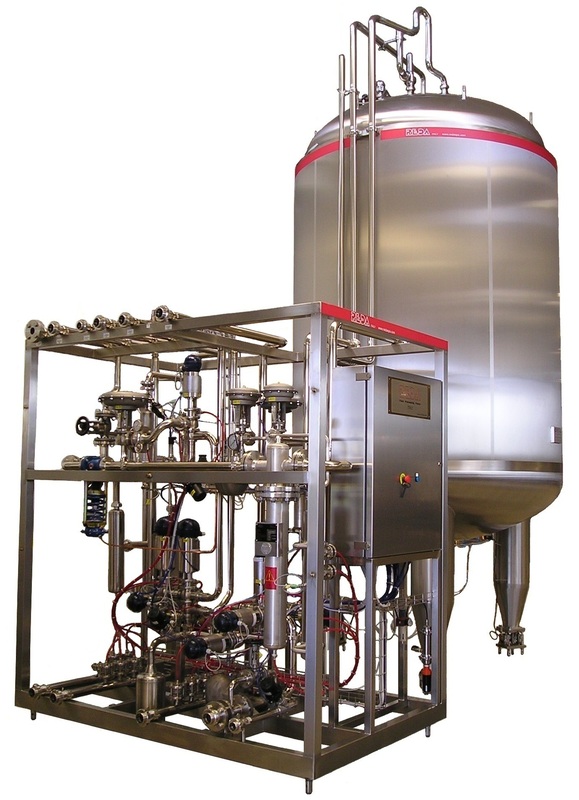 The dairy industry, being one of the most advanced food processing industries, is capable to process milk and milk by-products to the highest standards thanks to sophisticated engineering applications both in production and in the process control. 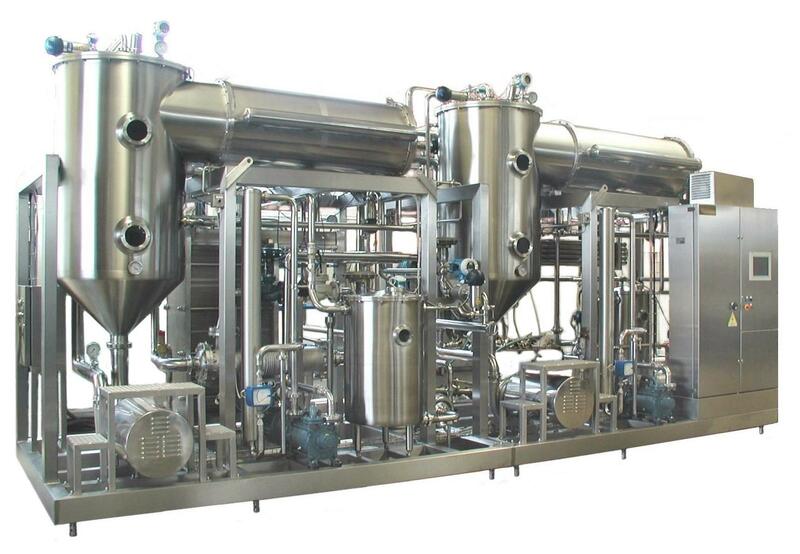 REDA, world-wide supplier of dairy processing equipment, has developed a large series of milk pasteurizing units and UHT lines for fluid milk and high viscosity products too. 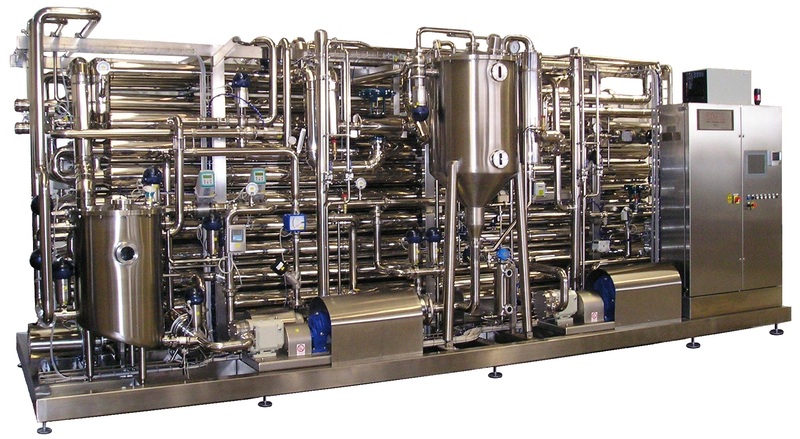 The wide range of self-cleaning centrifuges (milk separators, milk clarifiers, bacteria removal separators) and milk/cream in-line standardizes, assure the highest quality treatment to the product. These applications are completed finally with the new generation of membrane filtration systems (microfiltration, ultra filtration, nanofiltration and reverse osmosis) which reflect the reliability and quality that have always characterized REDA plants. Italy is well-known as one of the world biggest products of fruits and tomato as well. 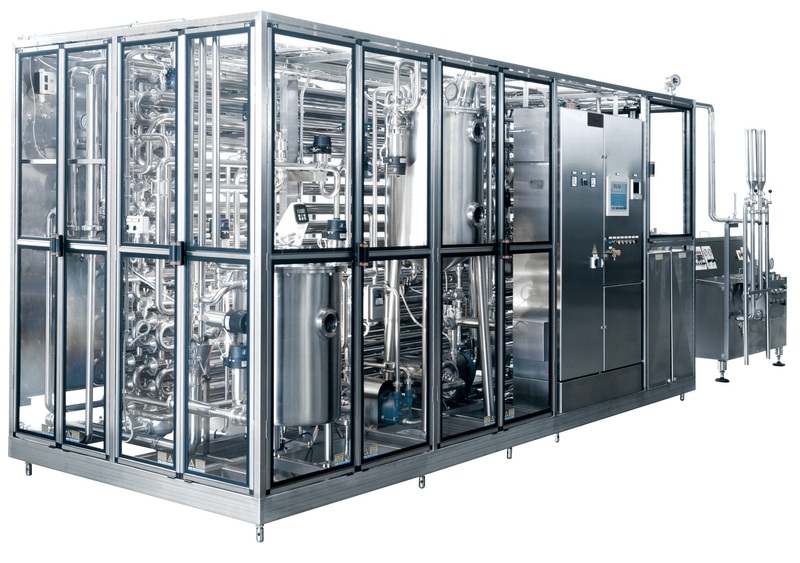 - Fruit purees and concentrates pasteurizing units for storing or aseptic filling and also clear juice and fruit nectars units for cold or hot filling with plates or tubular system. 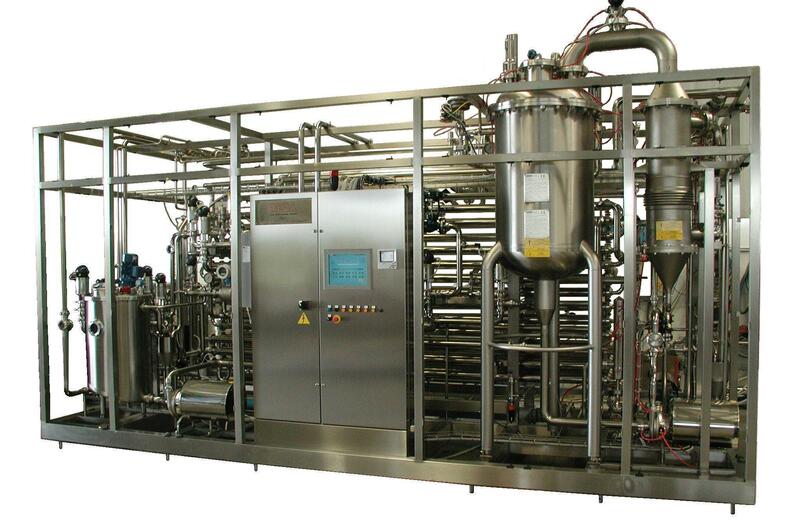 - Complete fruits juice/nectars blending system starting from natural concentrates and fruit purees. The liquid egg sector is extremely specific, with highest level quality requested. Ask to Italian pasta productions, they know to process the eggs!